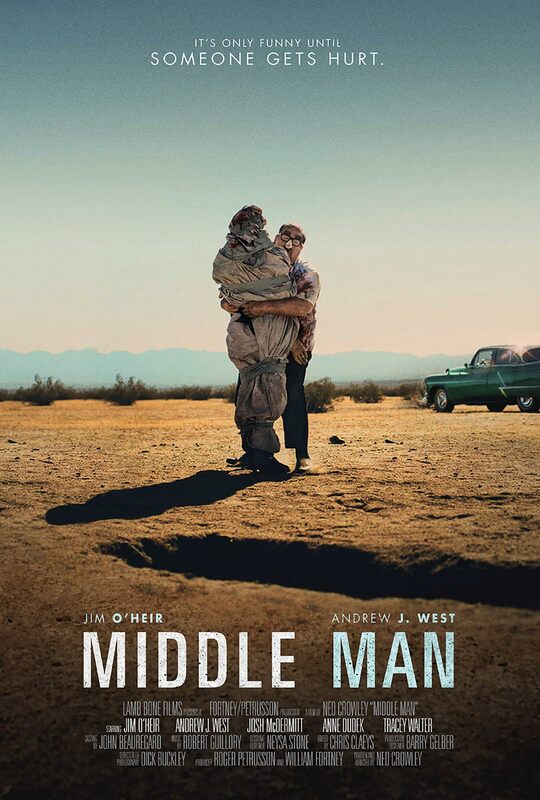 Poster #1 for Middle Man, which was released on June 9, 2017. The film, starring Jim O'Heir, Andrew J. West, Josh McDermitt, Anne Dudek, Tracey Walter and many more, currently has a total of one poster available.